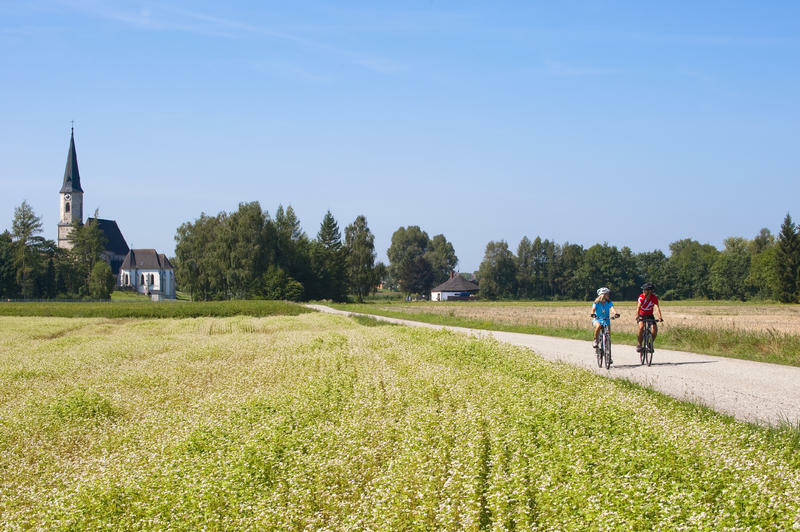 A journey along the Roman Bike Path from Passau past Lake Atter and Wels to Enns on the Danube is an eventful biking trip back to the past. It leads past a great number of find spots and vestiges from ancient Roman times. 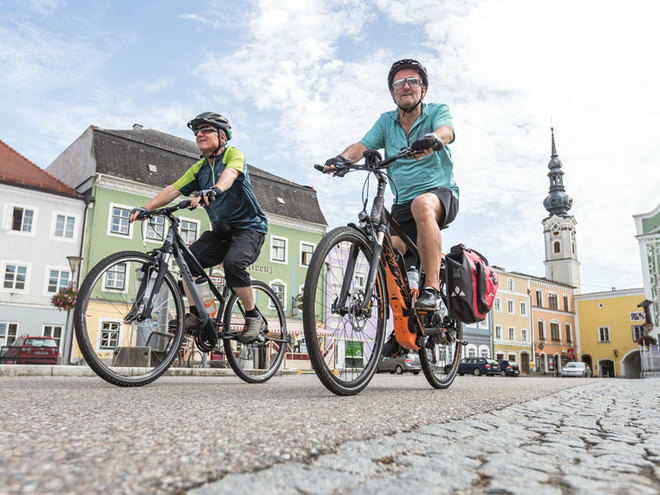 Starting in the historical three-river city of Passau, where the Inn and Ilz flow into the Danube, bikers ride up the Inn on the Bavarian side of the border to the power station Ering/Frauenstein. The route then leads through the gently rolling hills of the Innviertel to Lake Atter in the Salzkammergut, the largest lake in Austria. In addition to offering Roman-related attractions, this first part of the path is also associated with health, and there are two places for cool refreshment in the spirit of Sebastian Kneipp. The route continues through the gently rolling hills of the Alpine foothills through Frankenmarkt to Vöcklabruck, Schwanenstadt and Lambach, with its impressive Benedictine monastery. After passing Wels, which was once the largest Roman civilian town on the territory of today’s Upper Austria, the chequered flag can finally be seen waving in Enns, which is probably Austria’s oldest city. 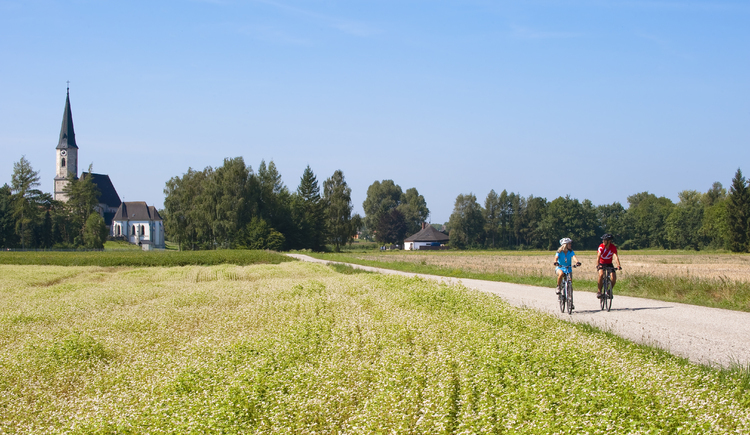 The bike path is designated along its entire length by the Roman helmet. Three-part information boards explain the life and culture of the Romans to bikers who are travelling along the path, in addition to providing information about the teachings of Hildegard von Bingen. Moreover, bikers can find information about catering, accommodations and the course of the path.